Aerohive's new Atom pluggable Wi-Fi devices let businesses cost-effectively extend wireless networks to hard-to-reach places. In networking, Wi-Fi is really the final frontier, as it lets us explore strange new apps and seek out new tweets regardless of where we are. Untethered from cables, we are as free to roam around as the Enterprise was in space. There should be no question that good Wi-Fi is as important to us today as dilithium crystals were to the Enterprise. But what happens when Wi-Fi isn’t available? Or just as bad, when the connectivity is almost there but not quite strong enough to be useful. I recall being in a hotel where I couldn’t connect to Wi-Fi at the desk in the room, but I could connect if I sat in the hallway by the entry door, so I wound up sitting there all night trying to get work done. It’s easy to say that Wi-Fi should be everywhere, but sometimes it’s hard to achieve that because of interference or cabling problems. To help with this, Aerohive recently announced its Atom AP30, a pluggable enterprise class 802.11 ac access point (AP) with integrated Bluetooth, designed to make it easy to extend Wi-Fi everywhere. (Note: Aerohive is a client of ZK Research.) 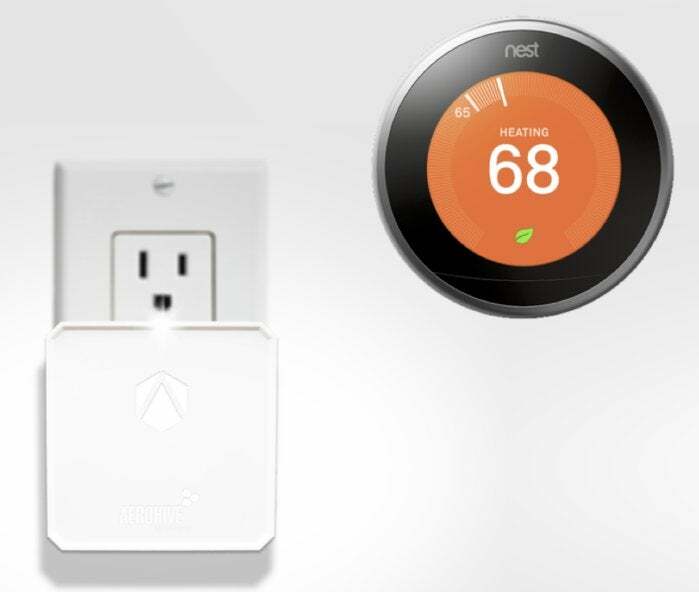 Atom is a fraction of the size of a traditional AP, and when plugged into any power outlet, it will automatically connect to the existing Wi-Fi network and auto-provision itself — making it literally plug and play. The AP connects to the Aerohive network via Ethernet backhaul, if available, or by wireless meshing. Aerohive Atom AP30, a pluggable enterprise class 802.11 ac AP with integrated Bluetooth, makes it easy to extend Wi-Fi everywhere. The most obvious use case for Atom is to light up existing dead zones. I’ve talked to many network managers who are trying to get Wi-Fi literally everywhere. This includes lobbies, stairwells, bathrooms, storage rooms or other areas. Without Atom, extending Wi-Fi to these locations would involve pulling cables or moving existing APs. Now they can just plug in Atom and connect away. Another interesting use case is to improve connectivity in areas with a large number of mobile devices. When the density of devices gets too high, it becomes a game of musical chairs as to who can connect and who can’t, leading to a situation where everyone’s connectivity is bad. Atom can be quickly added to these kinds of spaces either permanently or temporarily. Atom also has integrated VPN capabilities, making it easy for the company network to be extended to remote locations. For example, a teleworker could take an Atom home, plug it in and have connectivity back to the company network, obviating the need for software-based VPN clients to be deployed on mobile devices. Other use cases for this could be connectivity to a company booth at a trade show, a kiosk in a mall or a consultant at a client site. Because Atom has built-in Bluetooth Low Energy (BLE), it can be used as an Internet of Things (IoT) bridge where IoT devices can connect to it. This can be particularly useful in places where IoT devices are in hard-to-reach locations or even out in the field. 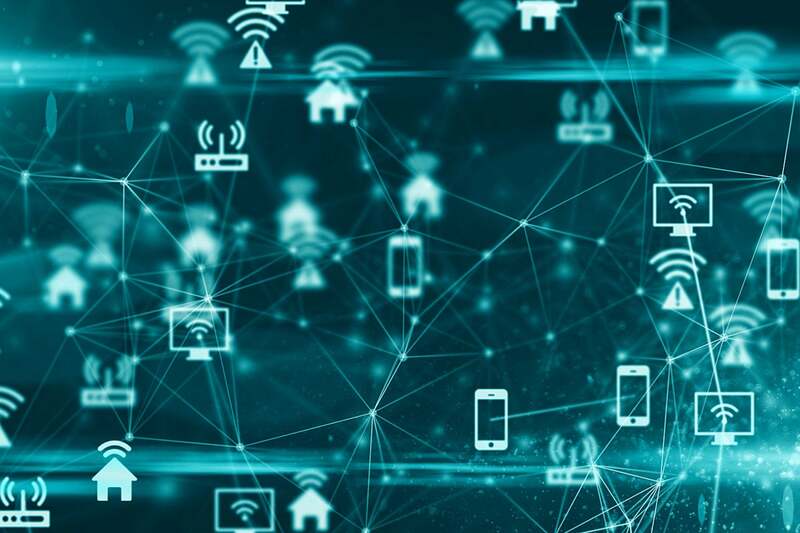 Over the next five years, billions of IoT devices will be connected, with many of them connecting over Wi-Fi. Atom will be available in early second quarter with Type A and B power connectors. Because of this, the product will be available in the U.S., Canada, Japan and Mexico, with other connectors and countries coming later. Pricing is reasonable at $599 for a three pack of Atoms. Atom isn’t meant to replace existing APs but rather augment them to extend wireless connectivity to every point in the organization.